Use this creative cover to reach those who love art, painting, drawing, or have a creative spirit. 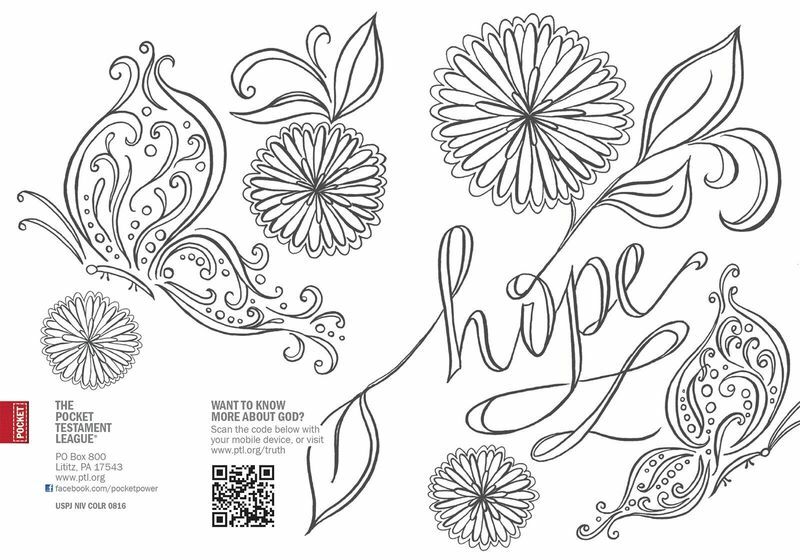 This newest trend of coloring pages is a creative way to share the Gospel. More now than ever before, people are looking for a reason to hope and have joy! What a great way to offer someone a glimpse of the light that is available in a dark season.